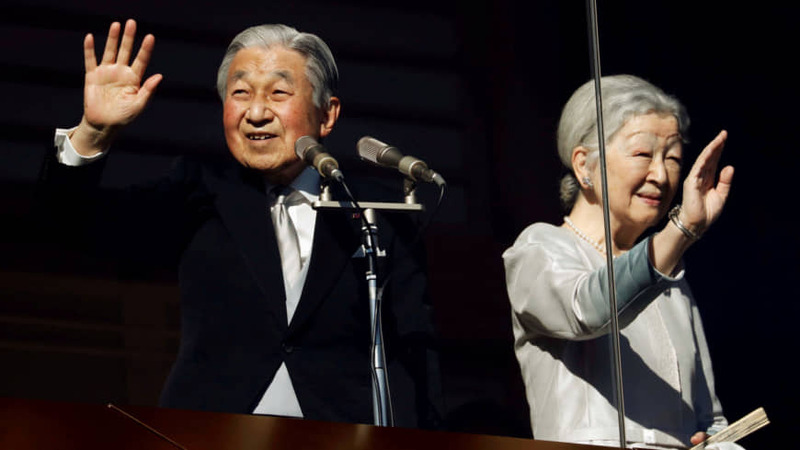 Jeff Kingston's "Japan" is a concise, highly readable overview of Japan's political evolution from 1945 to the present, observed from an overarching historical perspective. 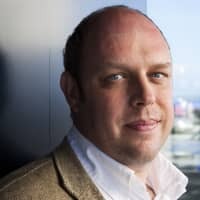 "Zen: The Art of Simple Living" is a profoundly beautiful work, easy to read, encouraging deep thought and reflection, but most importantly, acting as a practical guide to Zen action. 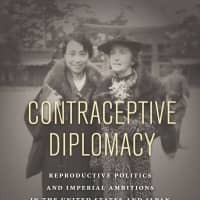 "Contraceptive Diplomacy" by Aiko Takeuchi-Demirci's illuminates the world of Margaret Sanger and Japanese birth control activists such as Shizue Ishimoto, tracing a history that still shapes women's health rights to this day. 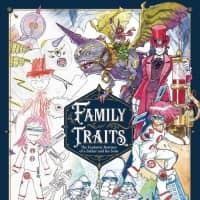 "Family Traits: The Fantastic Bestiary of a Father and his Sons" is a collection of watercolor illustrations by Thomas Romain, a Tokyo-based animator, and his sons' whimsical drawings that inspired them. A love of hiking inspired avid mountaineer Wes Lang to scale all of Japan's hyakumeizan (100 top mountains). 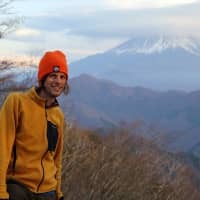 Now, he's co-written a comprehensive and user-friendly guidebook to hiking in Japan to inspire everyone else. 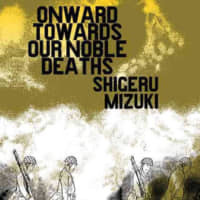 In "Onward Towards Our Noble Deaths," manga artist and veteran Shigeru Mizuki brings the Pacific front of World War II to life with unflinching realism and a grotesque and sardonic humor. 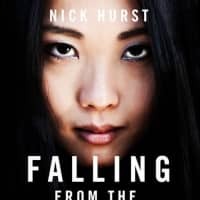 Readers who like their yakuza with a dash of morality, lead characters out of their depths and their cops dumb and bent will find much to enjoy in Nick Hurst's thriller, "Falling From the Floating World." 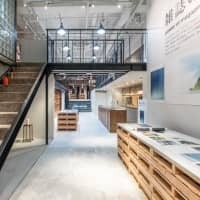 With its pay-to-enter system, eclectic lineup of books and artsy vibe, Bunkitsu shakes up the typical bookstore business model. 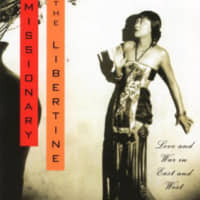 "The Missionary and the Libertine," an eclectic collection of essays by Ian Buruma, remains as readable today as when it was first published in 1996. 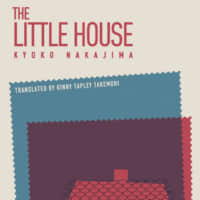 Kyoko Nakajima's "The Little House" is the story of how generations in Japan talk — or don't talk — to each other, and their inability to connect across eras.